"We are thrilled to be part of the GWA conference in Las Vegas this year. 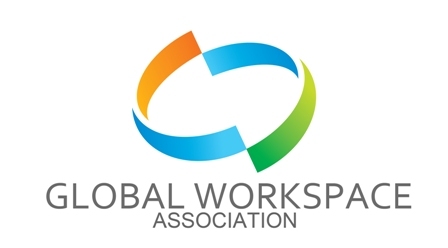 For the past decade, we have created a partner network of over 1,300 workspace operators and we are able to connect with our main partners, new providers and emerging industry segments at this annual event. We are looking forward to sharing our core products and our new resale offerings with workspace-as-a-service providers from around the globe while having a chance to review our industry as a whole," said Martin Senn, CEO of Davinci Virtual.